Is it the worst offense in the world? Nah — they’re not exactly perusing your browsing history and sending it to your grandmother, here. But it’s still irksome, particularly given that Twitter pitches it as something they’re doing for you but makes the whole thing opt-out instead of opt-in. Fortunately, turning the whole thing off right out of the gate is pretty straight forward. 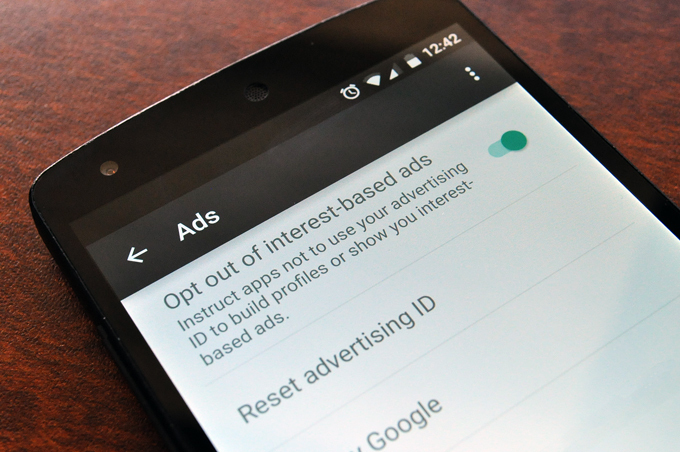 If you haven’t seen the notification yet, turning on “Limit ad tracking” on iOS or “Opt out of interest based-ads” on Android (Accounts -> Google -> Ads) will nix the feature before it’s ever turned on. On iOS, tap the icon. On Android, tap the icon. Look for the “Tailor Twitter based on my apps” checkbox. If it’s not there, it hasn’t been enabled on your account yet. Flip that switch, and voila! You’re done.